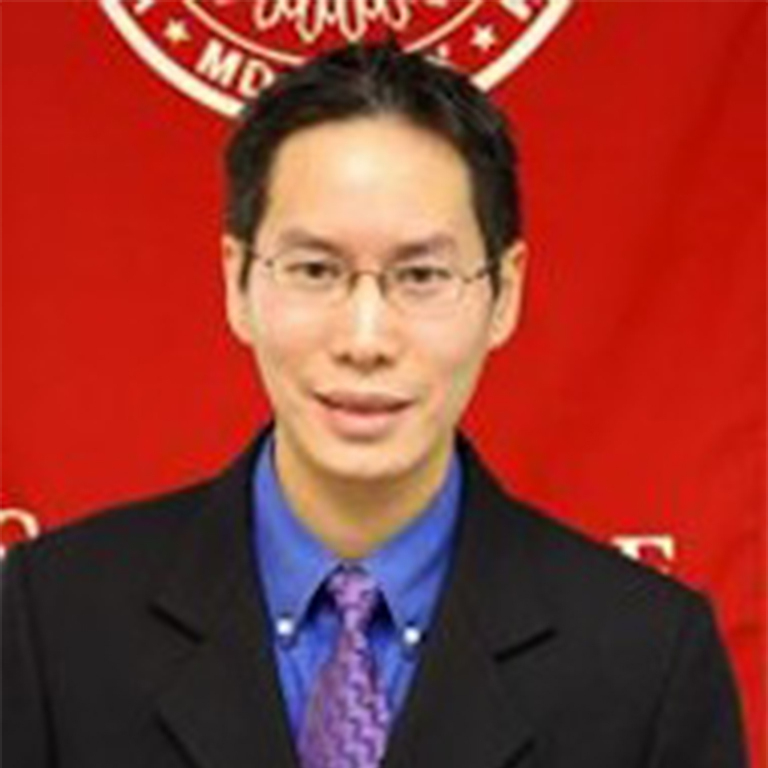 Prof. Wong has investigated stressful experiences of masculinity among U.S.-born and immigrant Asian American men, and male Asian international students’ perceived racial discrimination, masculine identity, and subjective masculinity stress. He has researched suicide among Asian and Pacific Islander American youth as well as the lay beliefs, adherence to Asian values, and subjective well-being Chinese Singaporeans. Prof. Wong also assists in training sessions for American executives relocating to Singapore or working with Singaporean colleagues by explaining cross-cultural differences between European American culture and Singaporean culture and providing practical suggestions for effective cross-cultural communication. Best in Science Address, Society of Counseling Psychology (Division 17, APA), 2014. Emerging Professional – Contributions to Research Award, Society for the Psychological Study of Ethnic Minority Issues (Division 45, APA), 2013. Early Career Award for Distinguished Contributions, Asian American Psychological Association, 2012. Trustees’ Teaching Award, Indiana University School of Education, 2009 and 2010.